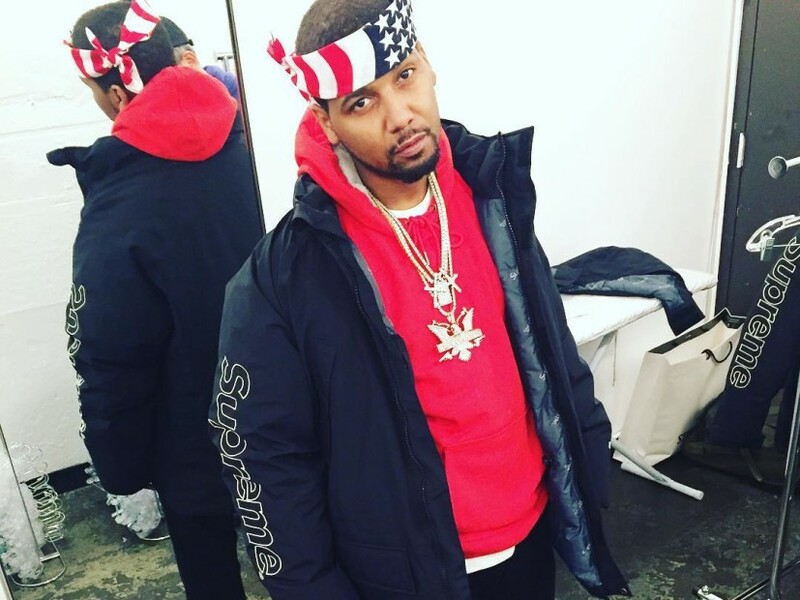 Newark, NJ – Juelz Santana is set to remain behind bars after a proposed bail package was rejected by a judge in New Jersey on Monday (March 26), according to NorthJersey.com. 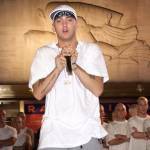 The publication reports the judge deemed that the proposed bail package didn’t warrant the Dipset rapper’s release on weapons and drugs charges, although the specifics of the package weren’t discussed in court. Santana — whose real name is LaRon James — has been in custody since turning himself in to police on March 12. The 36-year-old was arrested after fleeing Newark Liberty International Airport a few days earlier when TSA agents allegedly detected a gun and oxycodone pills in his luggage. Santana’s lawyer, Brian Neary, says a new court date has not yet been scheduled.